Remember Believe in Bristol for your Year-End Contributions! 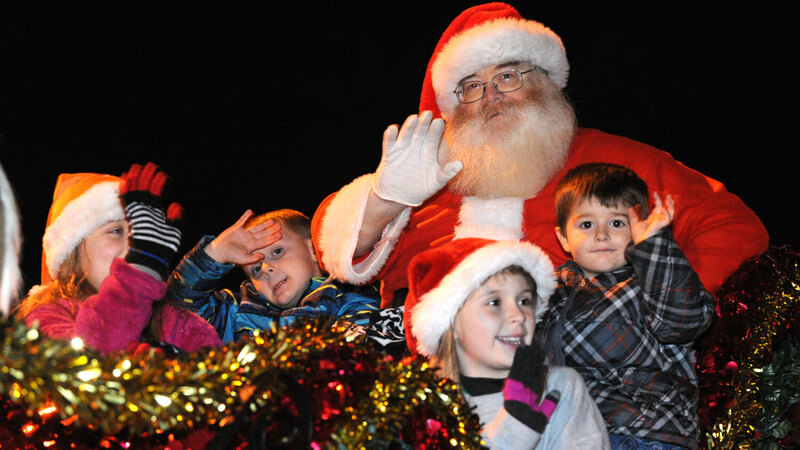 Please remember Believe in Bristol for your year-end contributions this holiday season! Believe in Bristol is a nonprofit 501(c)3 organization composed of dedicated citizens, business owners, government officials and other friends of Bristol who recognize the role a vital downtown plays in preserving and furthering our community’s identity, spirit and economy. As a certified Main Street organization, we work hard to organize broad-based community support and advocacy for our downtown, promote all that our downtown has to offer, preserve and restore the area's classic architectural design, and increase commercial potential through economic restructuring. As a local non profit organization we rely on your support — at ANY level! 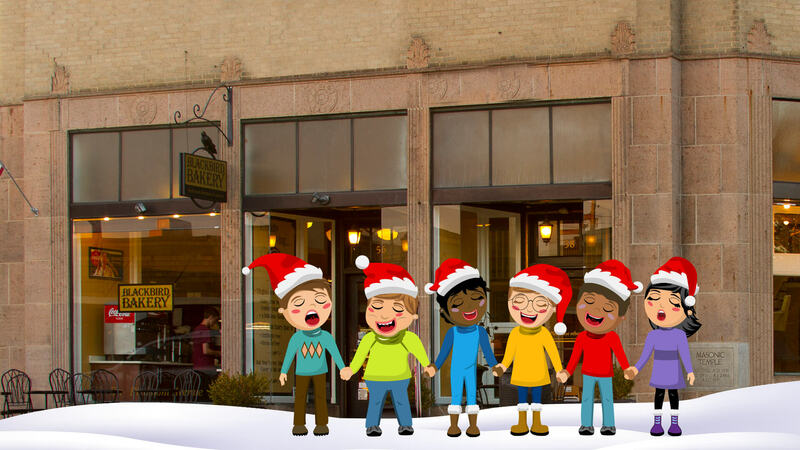 Fellowship Chapel Children's Choir will provide Christian Christmas music. 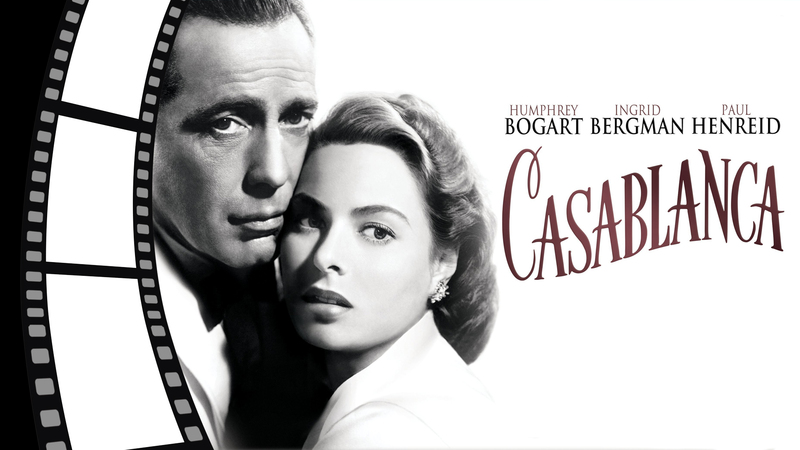 Join the Bristol Public Library on Thursday, November 29, at 5:30 p.m. for a special showing of Casablanca (1942) for Classic Movie Corner! Popcorn and water will be served to all movie attendees. Based on Everybody Comes to Rick’s, an unproduced stage play by Murray Burnett and Joan Alison, Casablanca is a story of espionage, betrayal, and romance starring Humphrey Bogart and Ingrid Bergman. Rick Blaine (Bogart) owns a nightclub and gambling den in Casablanca, catering to a varied clientele of Vichy French fighters, German officials, refugees, and the occasional criminal. But Rick’s world is set to turn upside down when Ugarte, a petty criminal, leaves an incredible treasure in his hands and Ilsa Lund (Bergman), his former lover, appears out of the blue with her husband in tow. 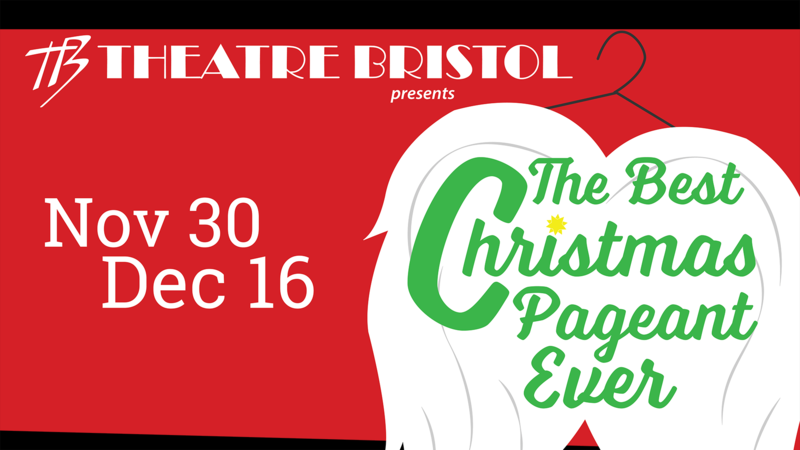 Join Bristol's downtown merchants the evening of November 29th for this exclusive holiday event! 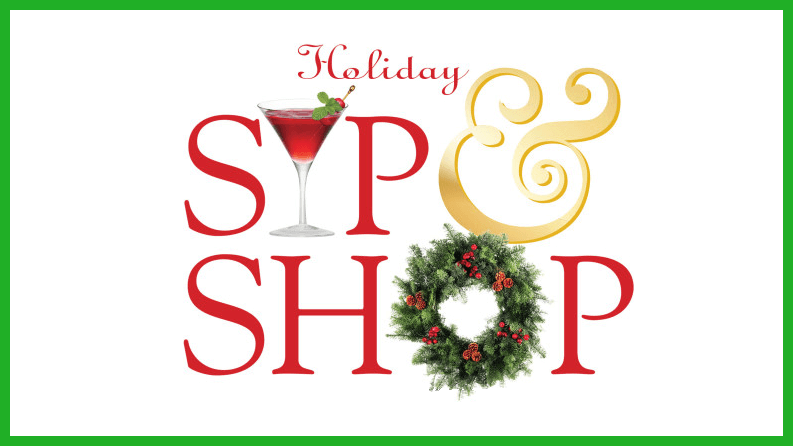 A $10.00 ticket allows you after hours special discounts at participating stores, two adult beverages (must be 21 years of age or older) and/or non-alcoholic beverages, light appetizers, and door prize drawings! 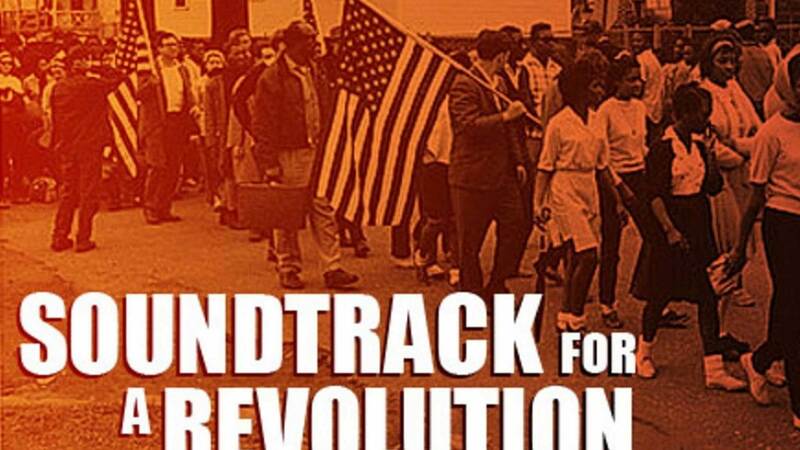 A free film screening for Soundtrack for a Revolution, a docudrama exploring the civil rights struggle through powerful and stirring songs that inspired a generation. Through a creative combination of historical footage, deeply personal interviews and heartfelt performances, Soundtrack for a Revolution makes an original, emotionally stirring contribution to the civil rights story. This stunning film is a testament to the vitality of music in the lives and times of those who strive for justice. 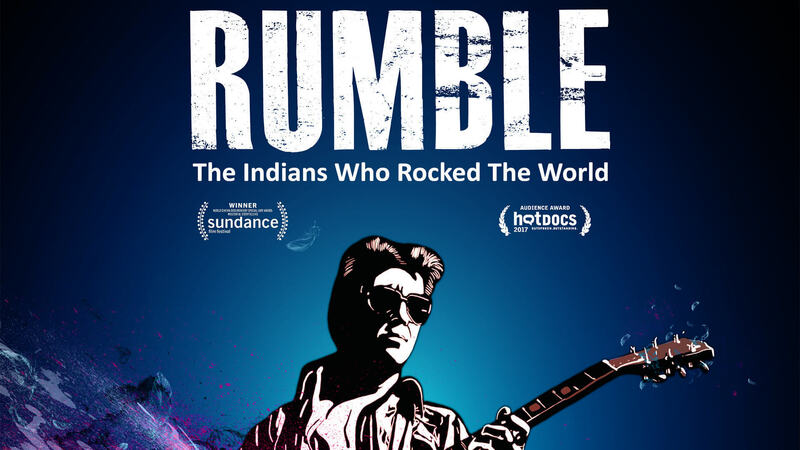 East TN PBS presents a free screening of RUMBLE: The Indians Who Rocked the World! RUMBLE: The Indians Who Rocked the World is an electrifying look at the Native American influence in popular music – despite attempts to ban, censor and erase Indian culture. The film reveals how early pioneers of the blues and jazz had Native American roots, and as the folk-rock era took hold in the '60s and '70s, Native Americans such as Peter La Farge and Buffy Sainte-Marie helped to define its evolution, while Native guitarists and drummers such as Link Wray, Jimi Hendrix, Jesse Ed Davis, and many more forever changed the trajectory of rock and roll. Their stories are told by some of America’s greatest music legends who knew them, played music with them, and were inspired by them, including Robbie Robertson, George Clinton, Taj Mahal, Slash, Jackson Browne, Taboo, Buddy Guy, Quincy Jones, Derek Trucks, Toney Bennett, Iggy Pop, Steven Tyler and Stevie Van Zandt. On Friday, November 30, the Great American Novel Book Club will be meeting to read The Things They Carried by Tim O’Brien. 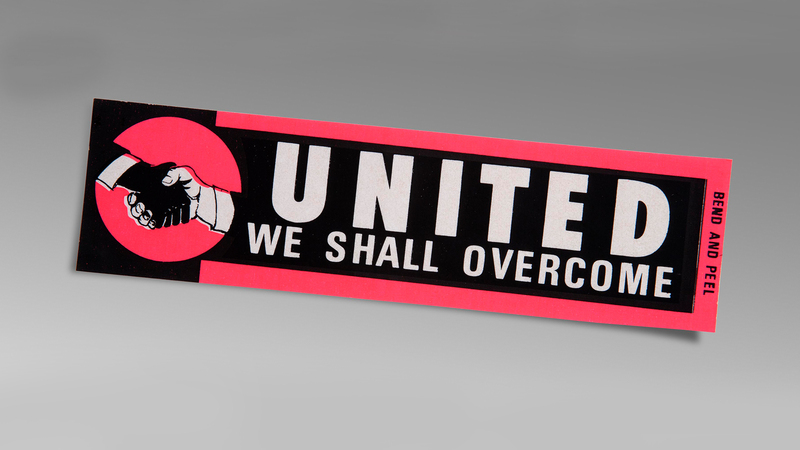 We’ll meet at Blackbird Bakery in Bristol, Virginia, at 6:30 p.m. 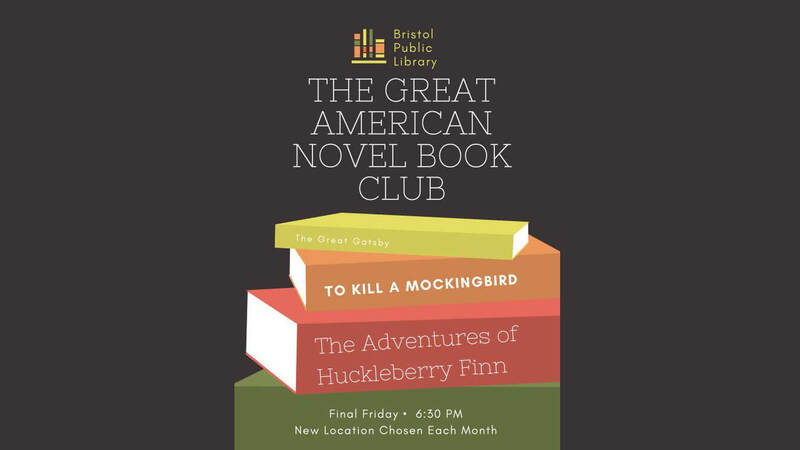 The Great American Novel Book Club meets on the final Friday of each month, and readers decide our new location after each meeting. Readers will be responsible for acquiring their own copy of the book each month; however, they are more than welcome to request a copy from the library. We’re happy to help you find what you need! No registration is required, simply drop in and enjoy an evening of good company and good books. If you have any questions about our upcoming book club meeting, please contact Ambrea at the Bristol Public Library at 276-821-6147 or ajohnson@bristol-library.org. 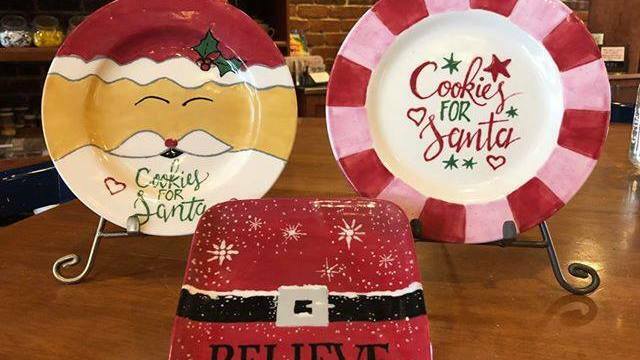 Join #KTCrew member Susan on Saturday, December 1st to learn how to create these adorable Santa Cookie Plates! Painters will have the choice of one of the three design templates to make their own cookie plate. Call or Message us with your name, phone number and number of people in your party to reserve your seats! 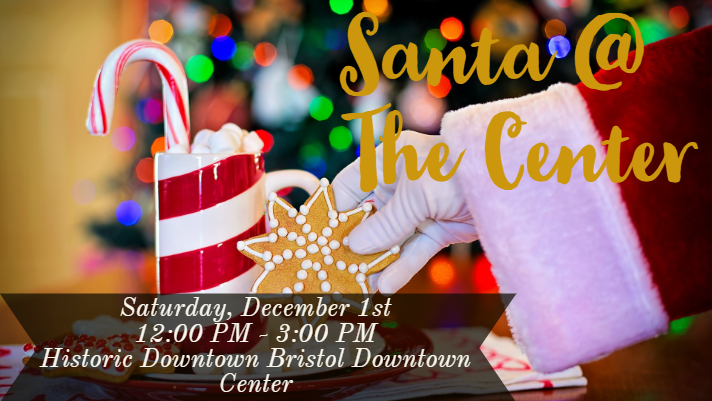 Join us at the Downtown Center / Country Music Mural for a visit and professional photo with Santa Claus! Photos will be printed on site and will cost $5 per print. Sponsored by Believe in Bristol, Tri-Cities Photo Club, and the City of Bristol, TN. 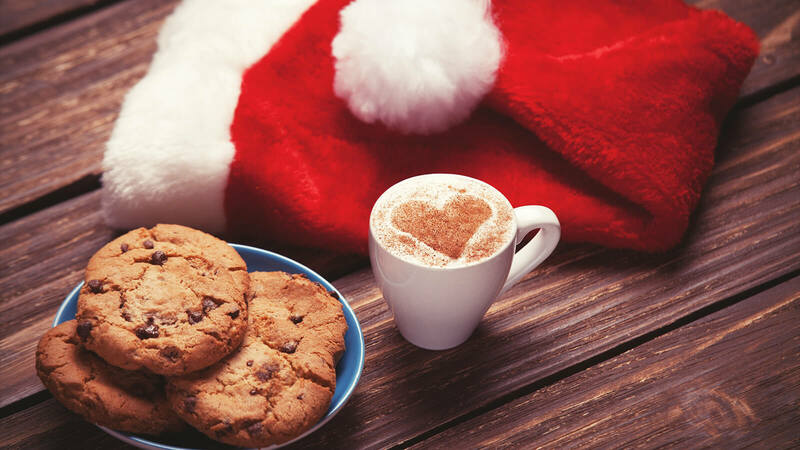 We'll have hot chocolate, apple cider, and cookies for you while you wait to meet with the jolly man himself! Join the Bristol Public Library on December 1 for our last BPL Anime Theater of 2018! 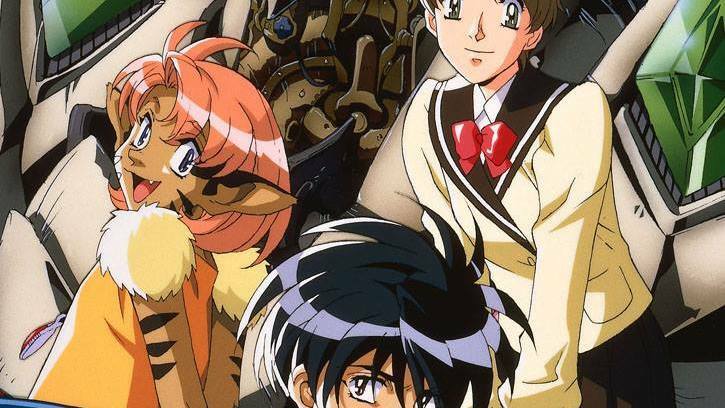 This month, we're showing the first five episodes of Visions of Escaflowne. Popcorn, snacks, and water will be provided to all theater attendees! Hitomi Kanzaki ijust your average girl, until, one day, a strange man appears from a beam of light and she's thrown into a new world called Gaea. Full of magic, mechas, and danger, Gaea is strange and exciting — and a far cry from Earth. Hitomi must help Van — the stranger from earth — stop the war and save his kingdom if she ever hopes to return home. Rated TV-14; approximately 150 minutes. 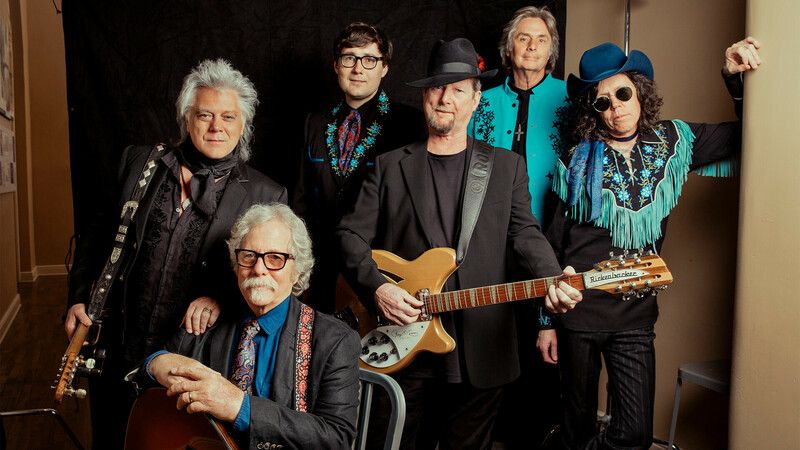 The Byrds co-founders Roger McGuinn and Chris Hillman are celebrating the 50th anniversary of the band’s pioneering album “Sweetheart of the Rodeo” on a national tour that is coming to The Paramount! Country all-star Marty Stuart and his amazing band join McGuinn and Hillman onstage, where they will perform songs and tell the stories behind the 1968 LP, one of the milestones in American Music. 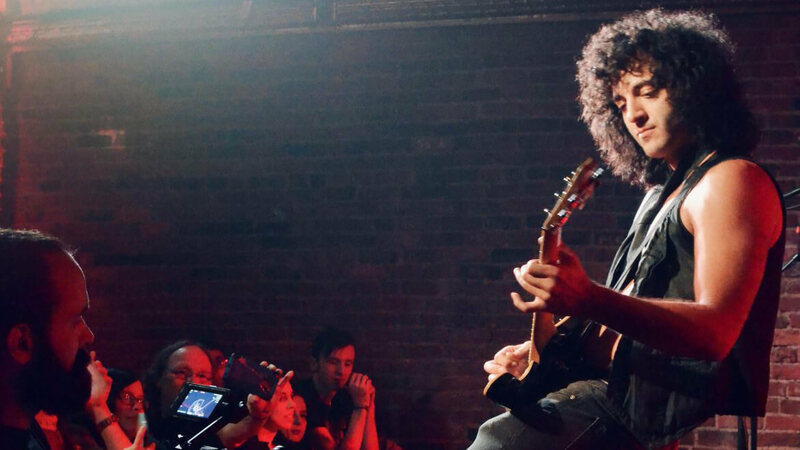 After kicking off in Los Angeles, the tour has a short run and is selling out much larger venues – from New York’s Town Hall to Nashville’s Ryman Auditorium. Don’t miss out on this once-in-a-lifetime event! 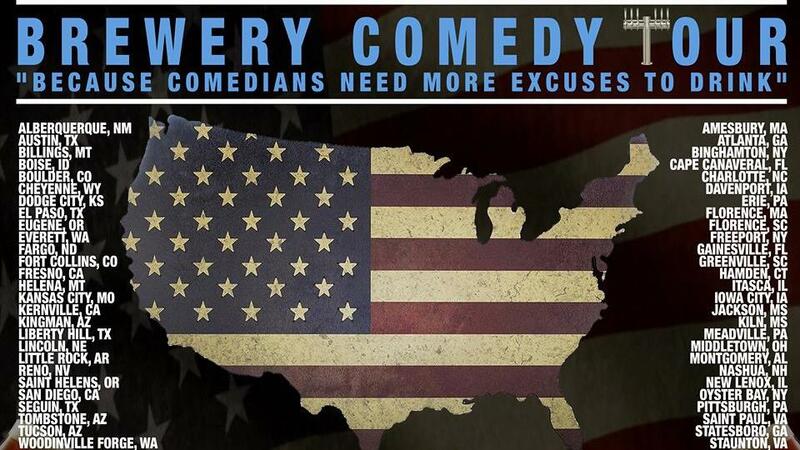 Herron Entertainment continues to lead the way in comedy with its cross country brewery tour. Featuring some of the best NYC and LA based comedians without NYC/LA prices because we know your money is important to you and only want you to enjoy a nice night out — without having to take out a loan. 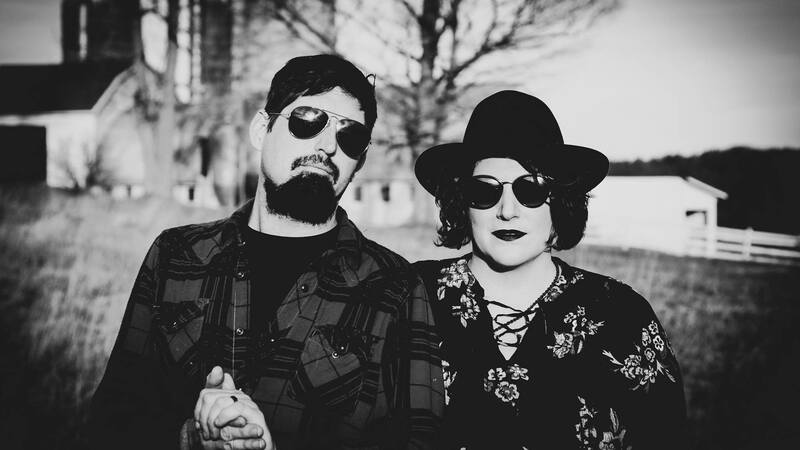 The Green Rumours are a sultry indie folk duo comprised of Jason Wilson and Jen Fields. 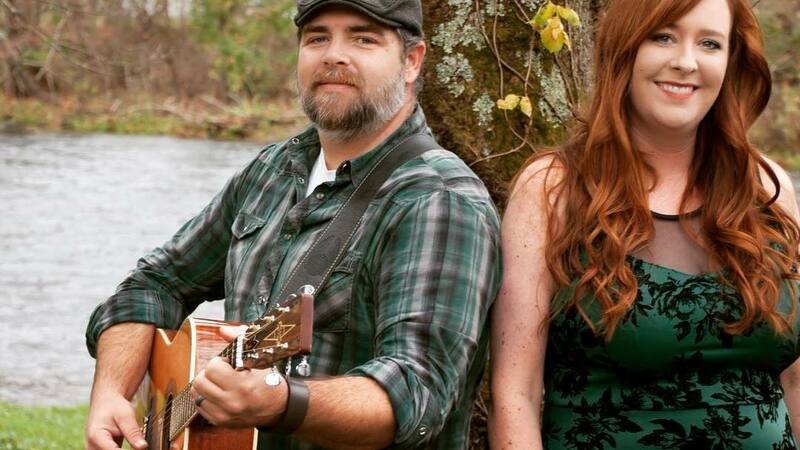 Founding members of the Appalachian Alternative band, Jackdaw's 7, the two decided to begin an acoustic singer/songwriter project together, and The Green Rumours were born. 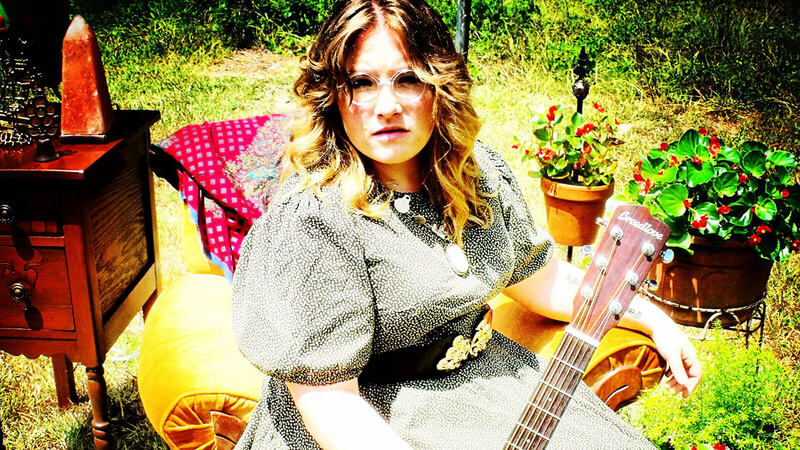 Vastly different in their musical backgrounds (Wilson has a punk rock background, and Fields is a musical theatre aficionado), the duo has a surprising connectivity both in songwriting and stage performance. They meet on a plane outside of their collective background to create a uniquely alluring sound, and their voices blend in an almost ethereal blues-tinged harmony. 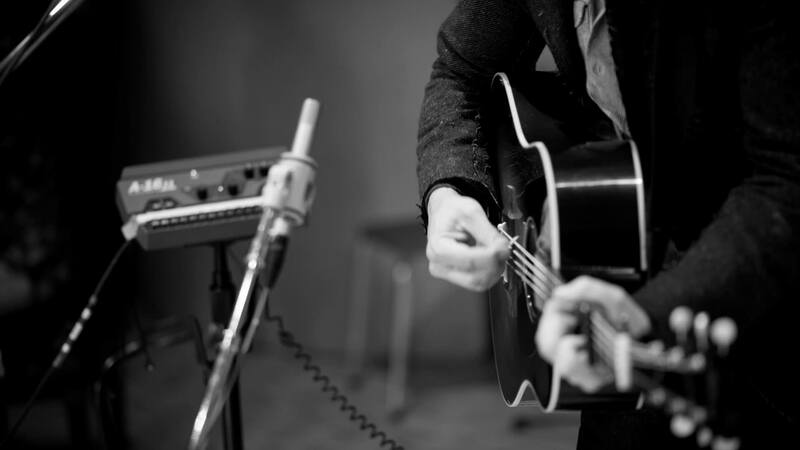 Both Wilson and Fields have a strong affinity for words, an affection that shines in the crafting of the lyrics of their original songs. They have the ability to make universal themes such as losing a loved one, or missing the innocence of childhood feel intensely personal. 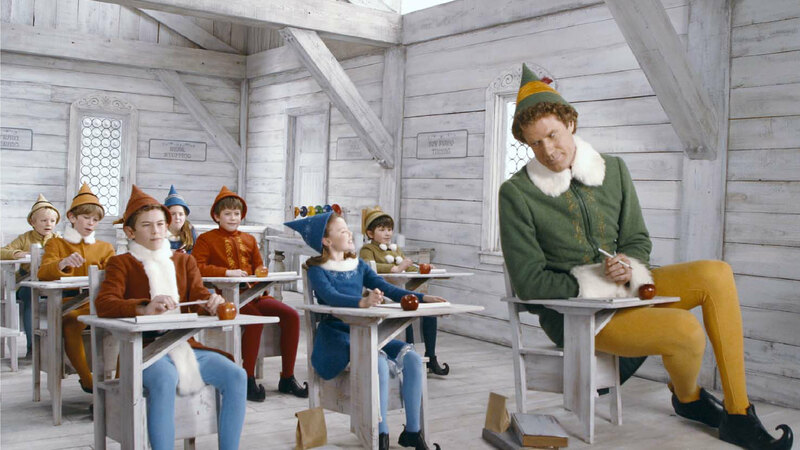 Get in the spirit and come try your hand at Elf Trivia! We don't have chocolate syrup and spaghetti but boy do we have fun. Enjoy the Christmas classic with your family and then see who the smartest is! Winner will receive a $25 gift card! We'll also have our full menu available as well as beer and drink specials. Join BCM on Tuesday, December 4, at 6:30pm for a panel discussion exploring race reconciliation and how to engage in difficult conversations about race in your community, the importance of representing African American experiences, and the power of media imagery on perceptions of race issues. After the panel discussion, there will be time for audience questions. The panel will be moderated by Alana Simmons, Project Coordinator in the Division of Student Life, Student Success & Inclusion at Emory & Henry College, and panelists will include Dan Gray (Be the Bridge Bristol), Tina McDaniel (YWCA of Northeast TN and Southwest VA), Sam Page (Applied Theater student, Emory & Henry College), and Danianese Woods (Mass Communications, Emory & Henry College). With the change of seasons comes a change of hours for the holiday season. Starting November 21st, we will be OPEN each Wednesday until 5:30 pm and OPEN each Saturday until 5:00 pm. Stop by today and load up on our famous Big Tom Bloody Mary mix that is imported from England.It’s the perfect cocktail for the holiday weekend! 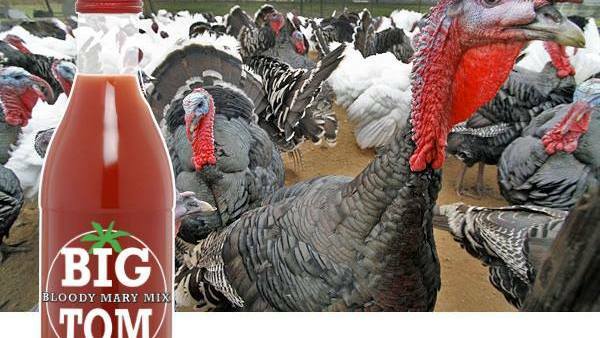 All you need to do is add a good measure of your favorite Vodka (we are partial to Bristol based Volunteer Vodka) and Big Tom is guaranteed to help ease the pain of a button-busting Thanksgiving dinner with your favorite relatives.